Sorry no speeches, just want to thank everyone who took part in the “A Life in Movies” bogathon and all the LAMB’s who voted for it in the recent LAMMY’s. Thanks to everyone who has taken part. Have I missed you? If you are not listed I have not receive/mislaid your link email: fandangogroovers@gmail.com or leave a message bellow. Likewise any latecomers welcome, leave a comment or email me. Carson Lund from are the hills going to march off? Below is a list of my favourite movies from each year from 1975, the year of my birth up to last year. But this is just a small part of this blog, click HERE (or just scroll up) for a list of other bloggers who have compiled similar lists. Please note: ** denotes that I have seen the selected movie in a cinema and * that I saw it in the cinema at time of original release. 1975 – Monty Python and the Holy Grail: Not my favourite Monty Python movie, but my favourite movie from the year of my birth. 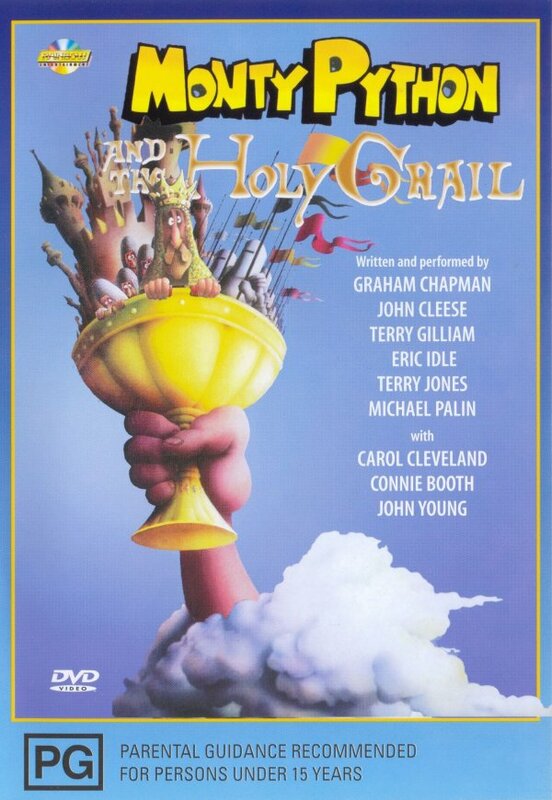 After seeing a rerun of the Monty Python TV show in the late 80’s I was hooked and quickly looked out their movies. 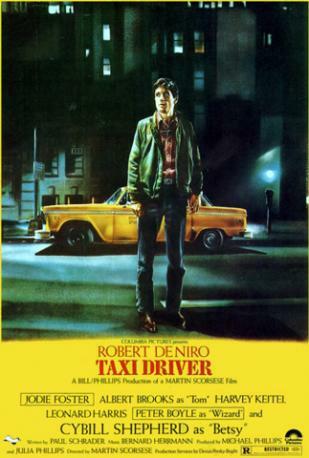 1976 – Taxi Driver: When you get into movies there are certain films you are told are “must see” and that appear in “best of” lists, they often disappoint! Scorsese and De Niro’s second collaboration certainly doesn’t disappoint and really is a “must see” movie. 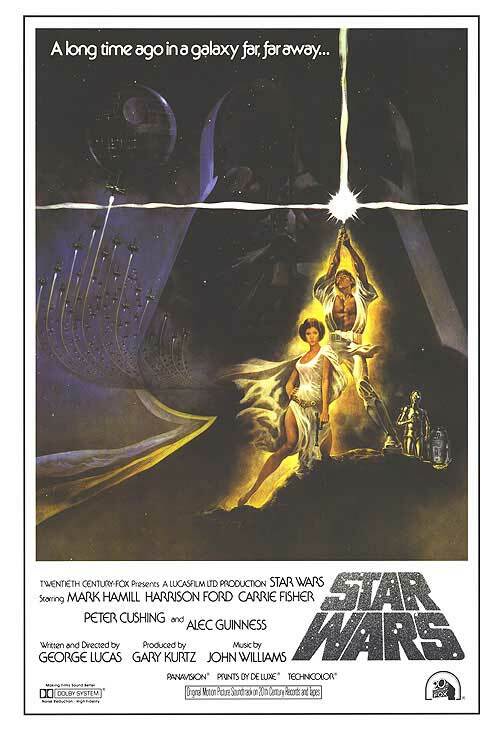 1977 – Star Wars: **I know Star Wars can’t be the first movie I ever saw, but it is the first movie I remember seeing and the first film I wanted to see again, and again and again! 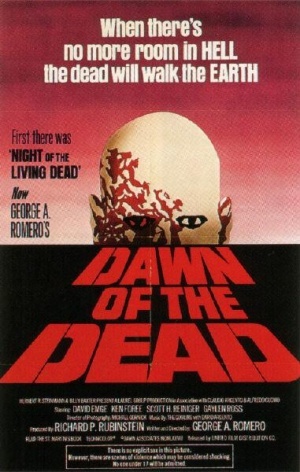 1978 – Dawn of the Dead: I love zombie movies and this is by far my favourite zombie movie. 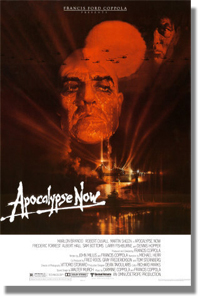 1979 – Apocalypse Now: ** One of the toughest years to choose, ‘79 saw the release of three of my favourite movies: Alien, Mad Max and Life of Brian but Apocalypse Now wins out as a monumental piece of filmmaking and Francis Ford Coppola’s third masterpiece. 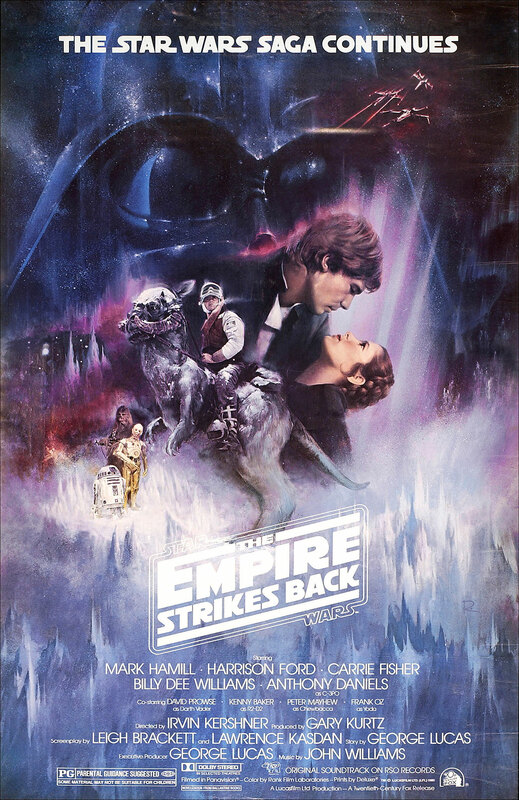 1980 – The Empire Strikes Back: ** My favourite Star Wars movie, need I say more! So good it made the list ahead of Raging Bull, The Blues Brothers and The Shining. 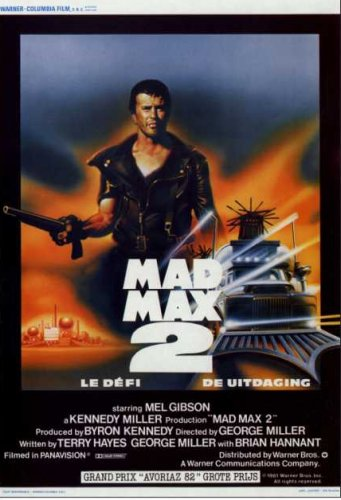 1981 – Mad Max 2: ** The original Mad Max doesn’t make my list but its first sequel does. Raiders of the Lost Ark would have been a more popular choice for the year but I actually prefer Mad Max 2. 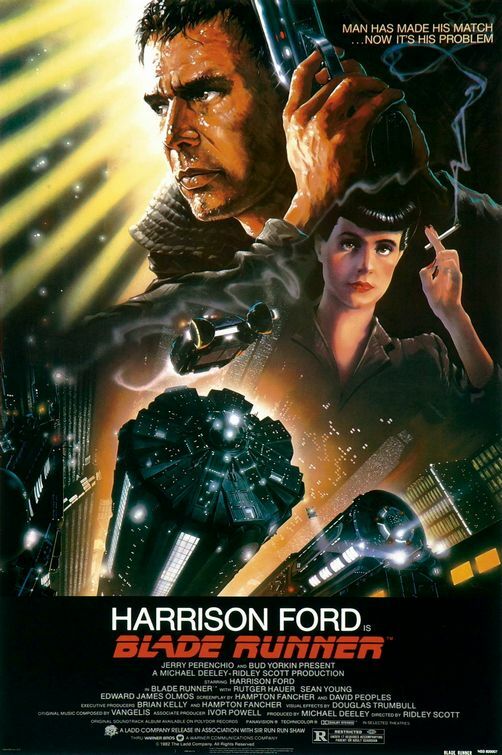 1982 – Blade Runner: ** A tricky one when it comes to dates, to be honest I have only seen the original version of this movie once and would recommend the “Director’s Cut” from 1992 or the true directors cut released as “The Final Cut” in 2007. 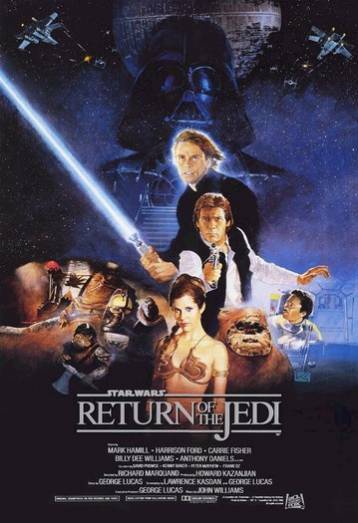 1983 – Return of the Jedi: ** The weakest and my least favourite of the original Star Wars trilogy but still my favourite movie of the year. 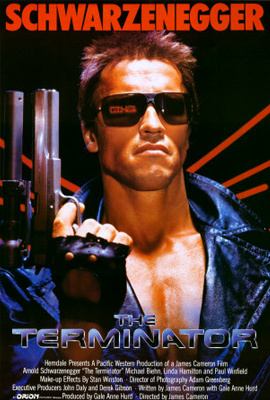 1984 – The Terminator: I watched this movie a lot in the late 80’s early 90’s and still think it is the best Terminator movie. Other contenders from this year are varied and include Ghost Busters, Indiana Jones and the Temple of Doom and Once Upon a in America. 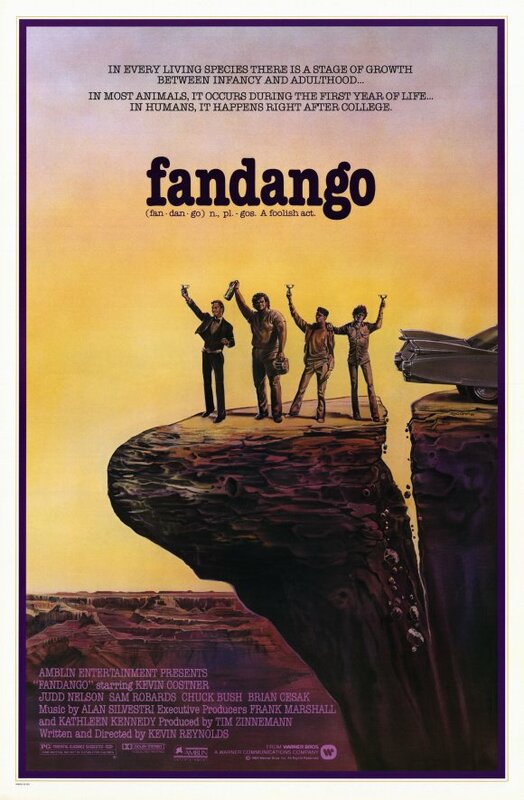 1985 – Fandango: The movie that lends its name to my blog had to make the list. I first saw it on TV in the late 80’s and have watched it numerous times since, it remains one of my all time favourite movies. Back to the Future misses out. 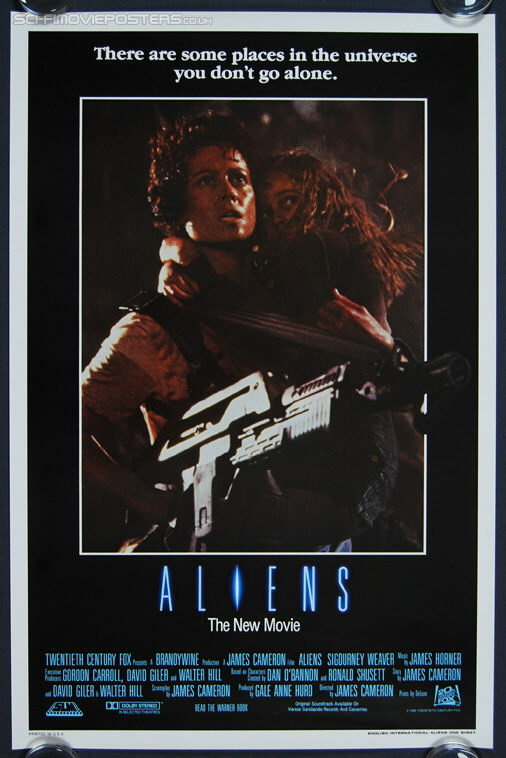 1986 – Aliens: I have been less than complimentary about James Cameron in recent years (sorry Heather), this is mainly because of his work with 3D and giant Smurfs, but looking back to the 80’s and 90’s he was a great director, this is the second of his movies to make my list. Don’t think this one is making up the numbers in a week year, I chose it narrowly ahead of Blue Velvet and Platoon. 1987 – The Lost Boys: Full Metal Jacket was probably the best film of ‘87 but it wasn’t a year for films it was a year for movies, other contenders where Hellraiser, Predator, Lethal Weapon and The Princess Bride. 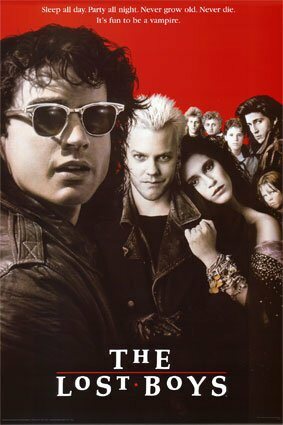 I chose The Lost Boys based on the number of times I watched it at the time. 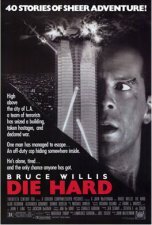 1988 – Die Hard: As I have mentioned several times before I credit Die Hard with reinventing action movies for ever. As important as it is in movie history it is also great fun. 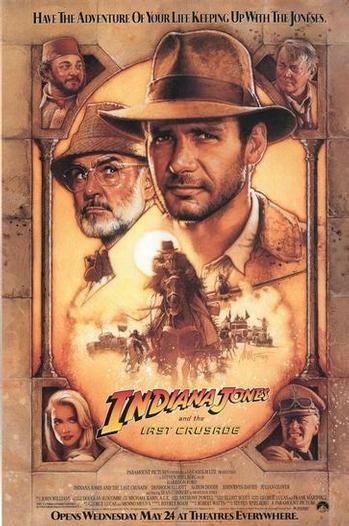 1989 – Indiana Jones and the Last Crusade: It was so hard to choose between Batman and Indiana Jones and the Last Crusade I literally tossed a coin, I think my 10p piece chose well! Indiana Jones is a great character but the addition of Sean Connery as his farther adds an extra dimension to the fun, they don’t make them like this anymore, as sadly proved in 2008. 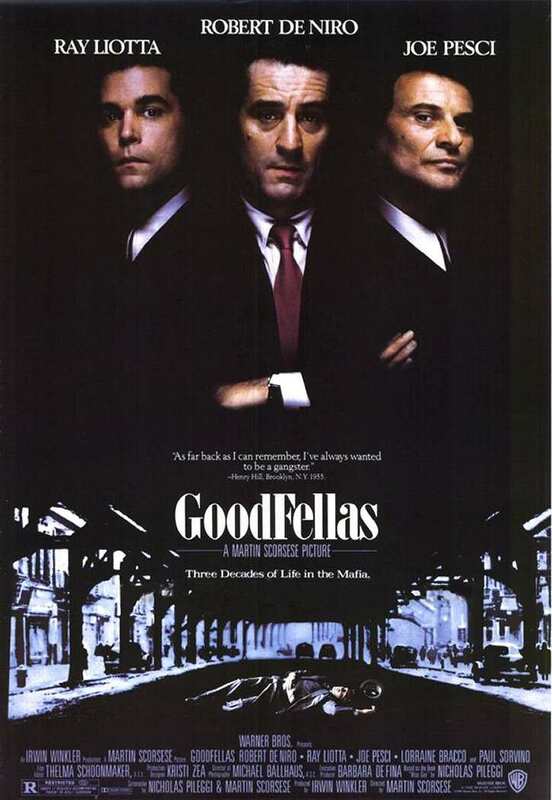 1990 – Goodfellas: Is there any way this movie could have been any better? Total movie perfection. 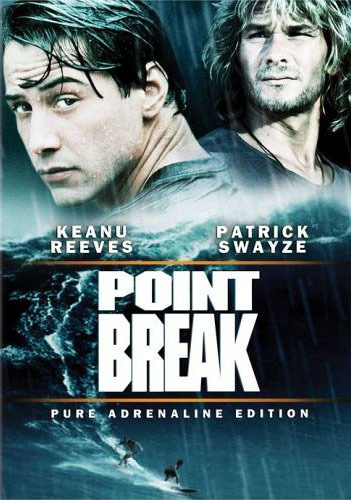 1991 – Point Break: Other people may have chosen “better” films for 1991, but did they get as much enjoyment out of the as I did out of Point Break? Probably not, it is also the movie that inspired me to learn to surf. 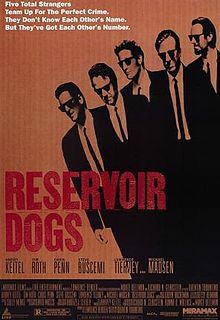 1992 – Reservoir Dogs: ** I was 16 when this movie came out, it kind of passed me by at the cinema, and initially didn’t get a VHS release so it wasn’t until two years later I got to see it at an independent cinema, from that day I was hooked on this and Quentin Tarantino movies for life. 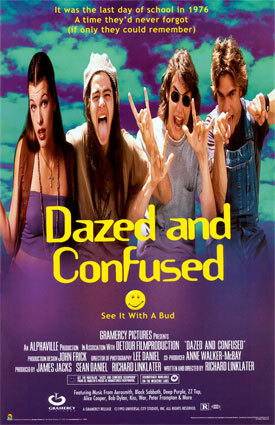 1993 – Dazed and Confused: I expect to see Jurassic Park on a lot of lists for this year but Dazed and Confused is just a more enduring film for me, I watched it a lot at the time and still watch it frequently now. It was the first Richard Linklater movie I saw, he is now a director whose films I always look forward to. 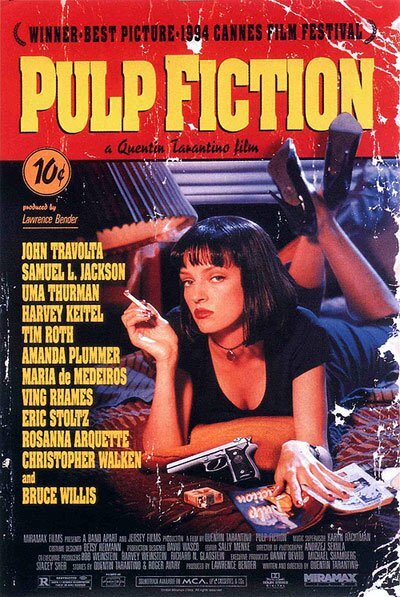 1994 – Pulp Fiction: * Just a few months after seeing Reservoir Dogs for the first time, Pulp Fiction came out, I still can’t decide which of the two is my favourite Tarantino movie. 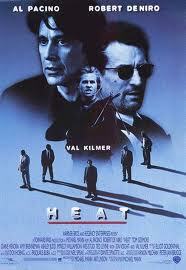 1995 – Heat: * ‘95 was a strong year with: Se7en, The Usual Suspects, Toy Story, Twelve Monkeys and Casino, but they didn’t have a chance, Heat is my favourite film from one of my favourite directors. 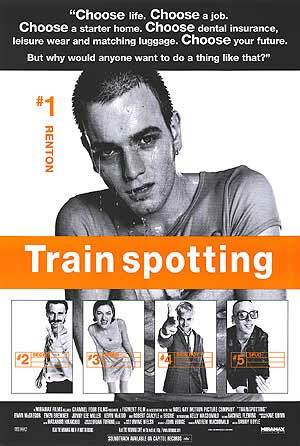 1996 – Trainspotting: * I watched this movie again recently for a little Danny Boyle retrospective piece I was doing at the time, it really has aged well and I can confidently say I think it is the supremely talented directors best film. 1997 – L.A. Confidential: * Two Sci-Fi movies, Gattaca and The Fifth Element stand out from ’97 but in the year the big sinking boat swept the board at the Oscars L.A. Confidential was by far the best film. 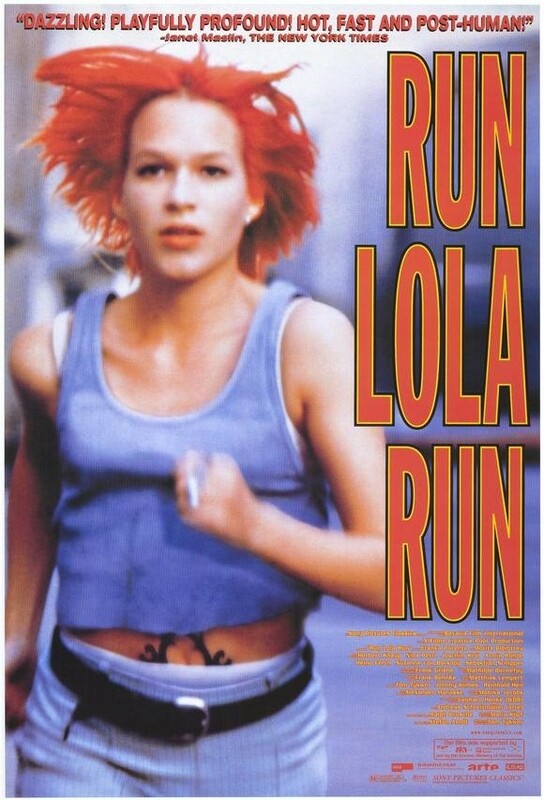 1998 – Run Lola Run: This was my first experience of director Tom Tykwer and star Franka Potente, I was so captivated by them I have seen just about everything they have both made since, this remains the best movie either have been involved in. 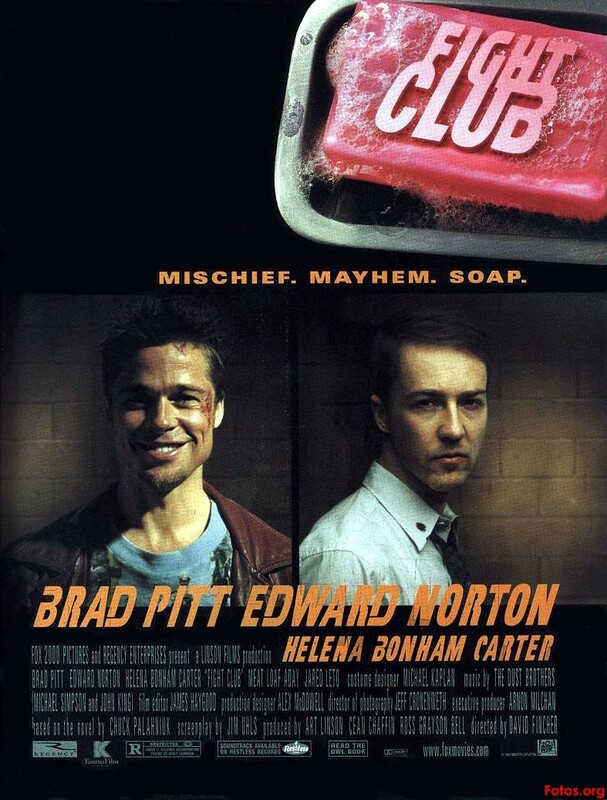 1999 – Fight Club:* ‘99 was supposed to have been all about Star Wars: Episode I – The Phantom Menace, as it turned out, it wasn’t very good, thankfully it turned out to be a great year highlights including The Matrix and one of my all time favourite films, Fight Club. 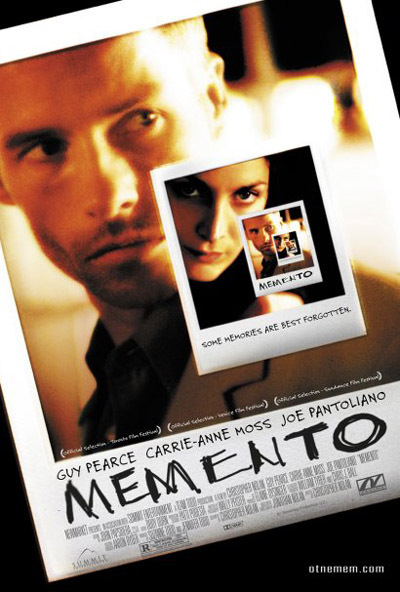 2000 – Memento: * For many people, including me, Memento was our first at the genius of Christopher Nolan, whatever happened to him? 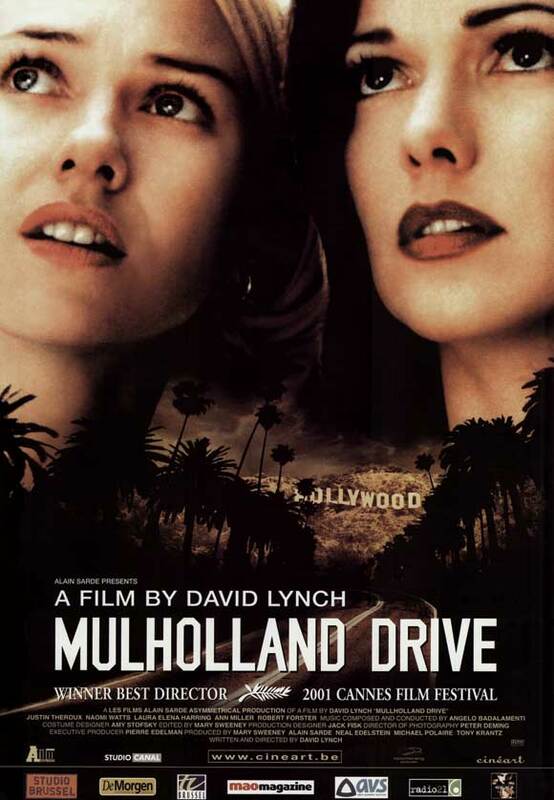 2001 – Mulholland Dr: * with TV pilot origins David Lynch’s Mulholland Dr. nearly didn’t get made, I am so glad it did. Other notable movies of the year include Donnie Darko and Amelie. 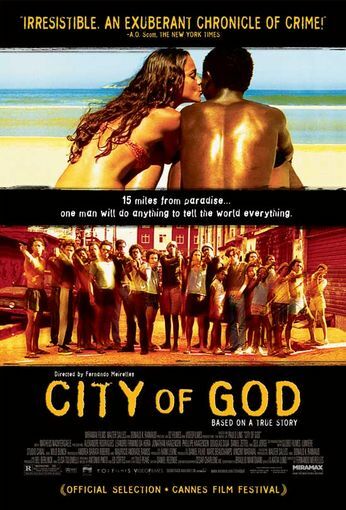 2002 – City of God: * It is easy to see why this movie is referred to as the Brazilian Pulp Fiction but there is so much more going on than that. Based on real events and real people, it is one of the most raw and visceral movies you will ever see but is also engaging, entertaining and often funny at the same time. 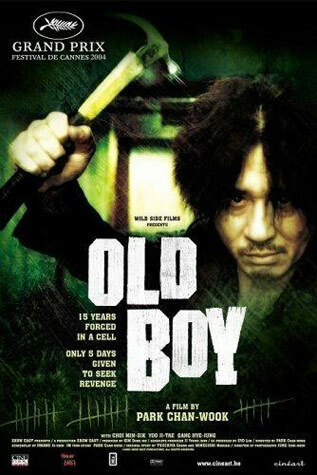 2003 – Oldboy: * Simply my favourite movie of the 00’s. 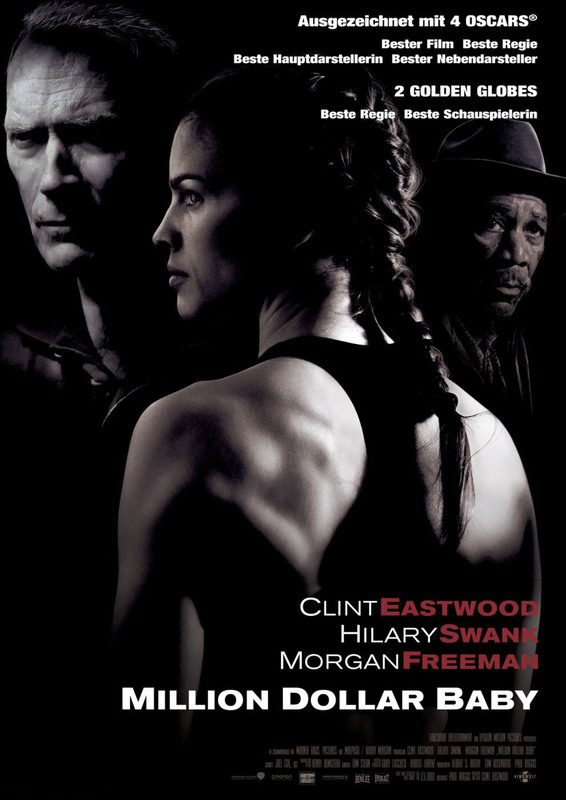 2004 – Million Dollar Baby: * I went into this movie expecting to see a typical sports movie in the vein of Rocky, what I actually saw was so much more, so much better. 2005 – Sin City: * Co-directors Robert Rodriguez and Frank Miller (creator of the original comic book) have created a stunning post-modern neo noir with Pulp Fiction-esque intertwining stories that really polarized opinion. I think you can tell I love it. 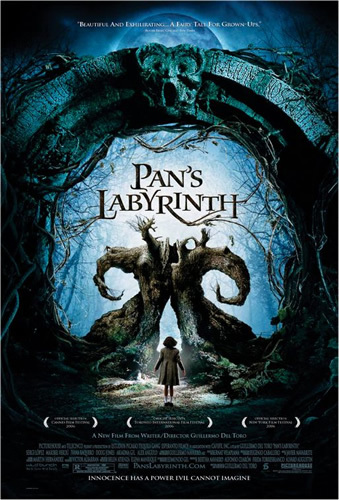 2006 – Pan’s Labyrinth: * Visionary is a tag often given to film directors, with Guillermo del Toro it is truly deserved, and this is his best movie to date and my second favourite film of the decade. 2007 – Juno: * Bbased on the plot synopsis this movie just didn’t appeal, I’m so glad I gave it a chance. So good I even prefer it to the monumentally brilliant and epic No Country for Old Men. 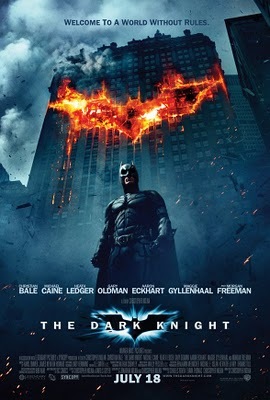 2008 – The Dark Knight: * Ah, yes that’s what happened to that Christopher Nolan chap. Possibly the best comic book adaptation ever and proof that summer action blockbusters can be intelligent as well as entertaining. Although we didn’t get to see them for at least another year here in the UK the other notable films of the year were Let The Right One In and The Hurt Locker. 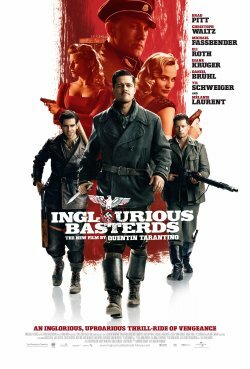 2009 – Inglourious Basterds: * No giant Smurfs on this list, Tarantino’s bizarre take on WWII was my movie of the year. 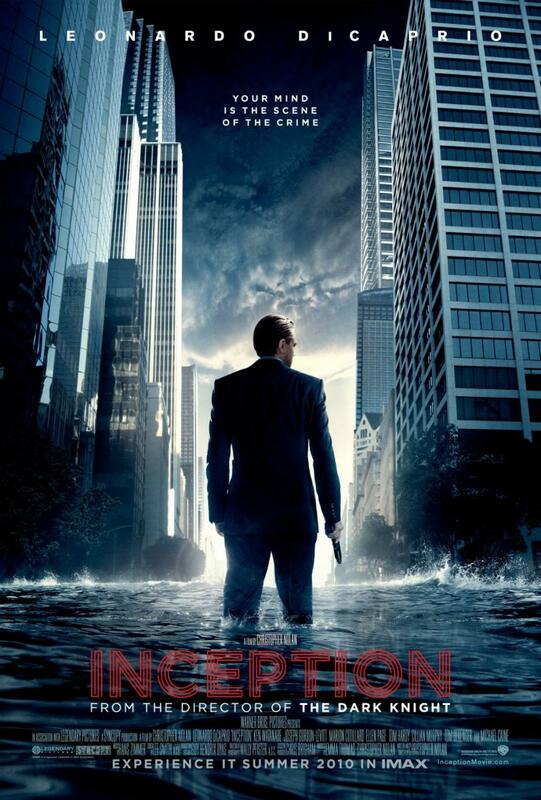 2010 – Inception: * making his third appearance on the list proving again (as mentioned above) that summer action blockbusters can be intelligent as well as entertaining, and he did it without 3D or excessive CGI. 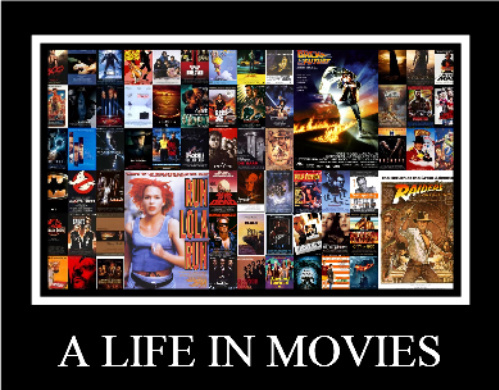 Compile a list of movies, one per year from the year YOU were born up to last year, 2010. Publish them on your own blog and email me a link. The suggested format is. Name of movie + a sentence or two about the movie. You can use images and posters if you wish. You can do as much or as little as you like within the format. Post your list on your own blog on 8th May and send me a link ASAP. Copy the banner from the top of this page and use it at the top of your post. Include this link: http://wp.me/prVbF-23q it is (or will be on the 8th May) a list of links to all the participants. Any questions or to provide a link email me at fandangogroovers@gmail.com or leave a comment bellow.